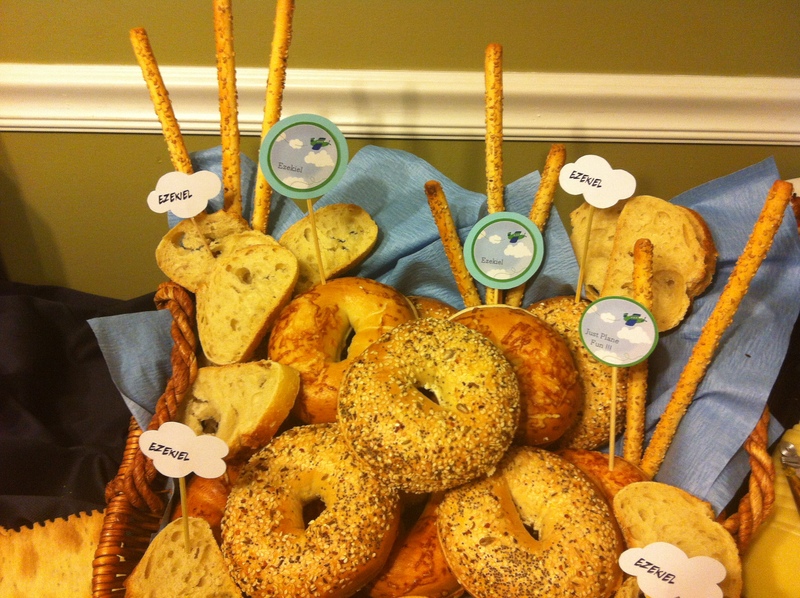 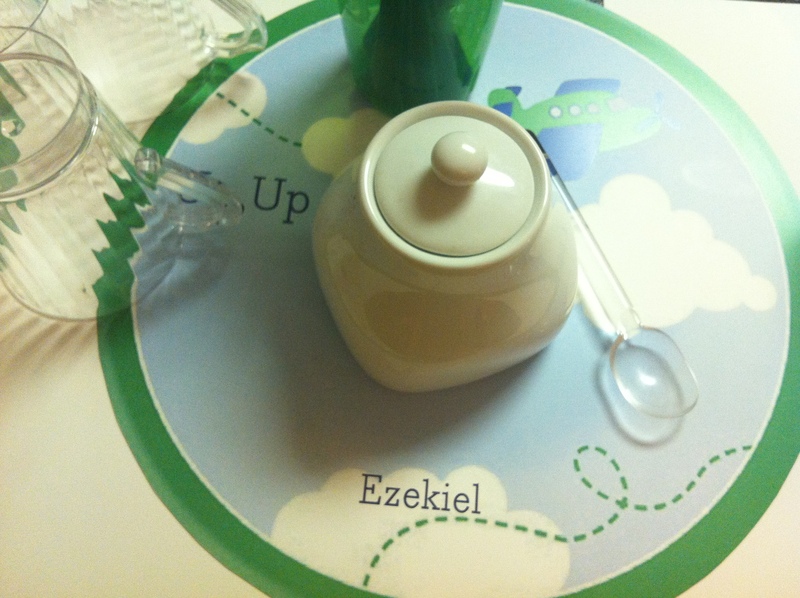 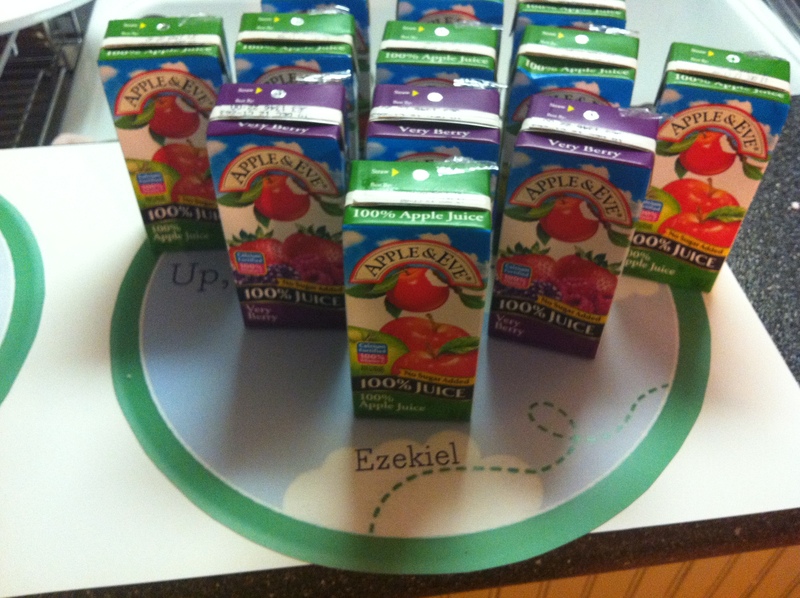 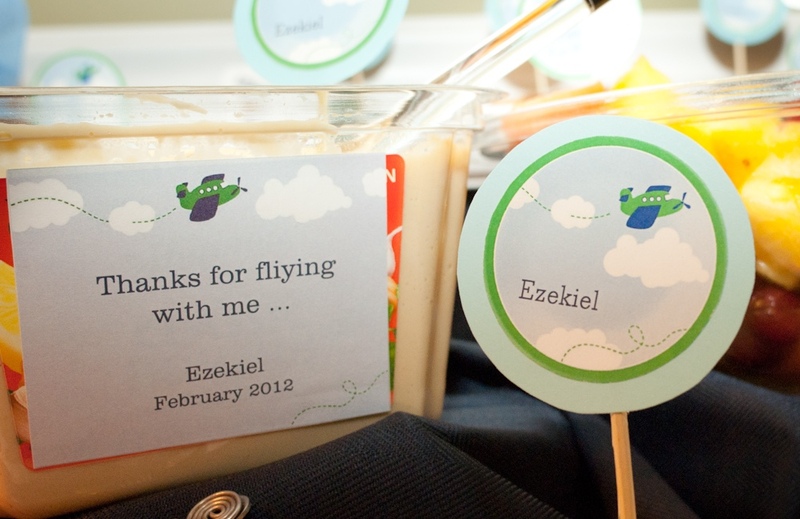 UP, UP & AWAY…this party is so adorable. 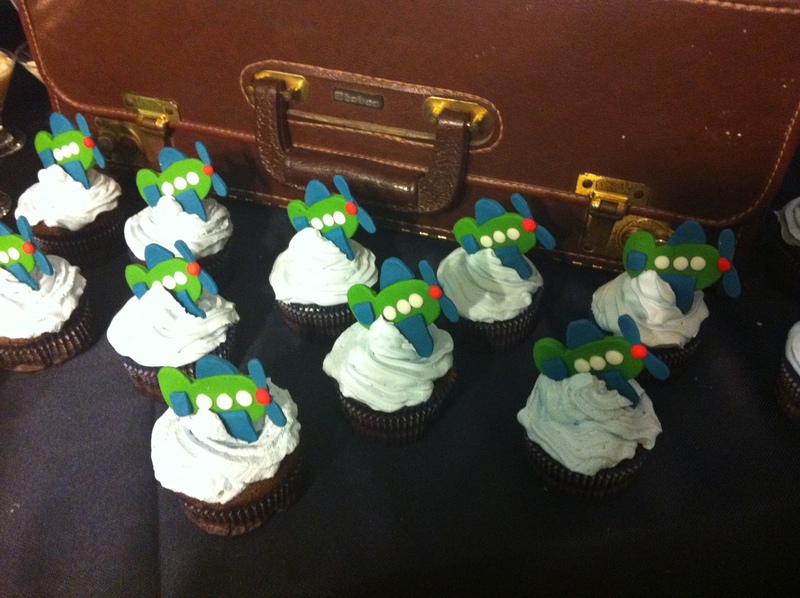 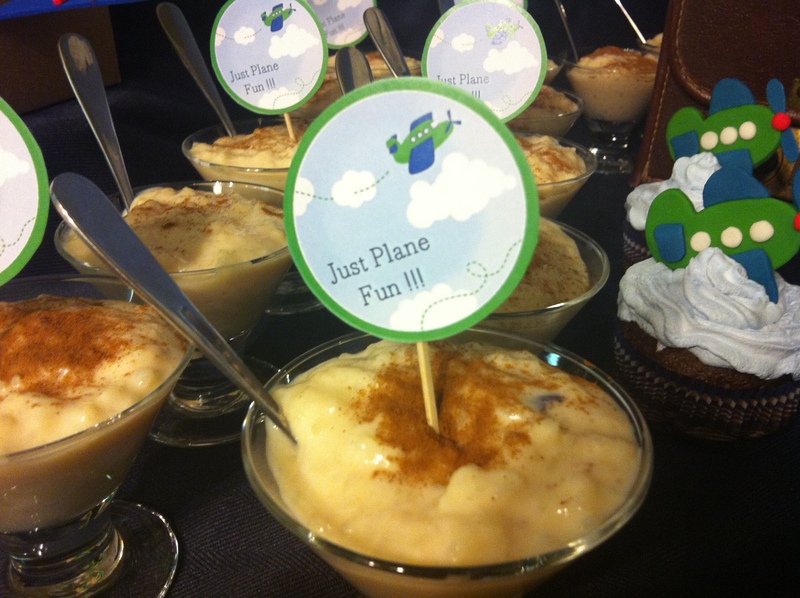 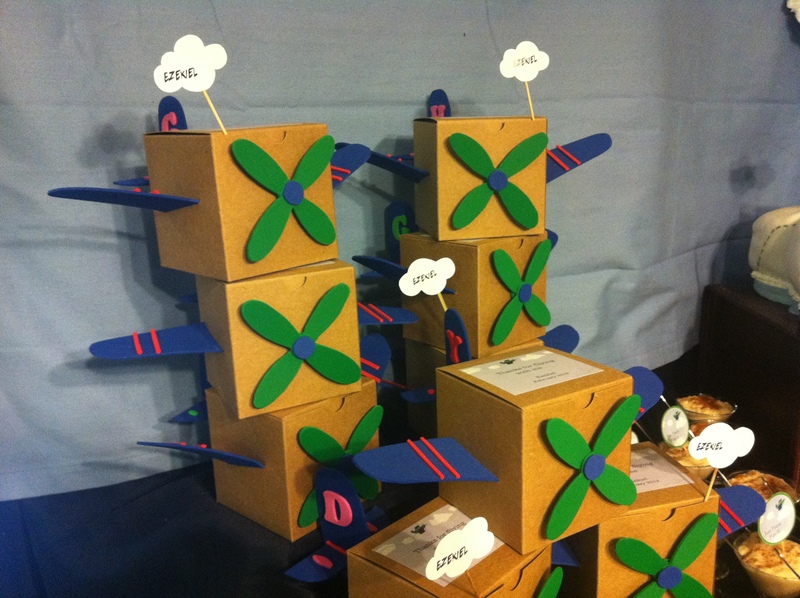 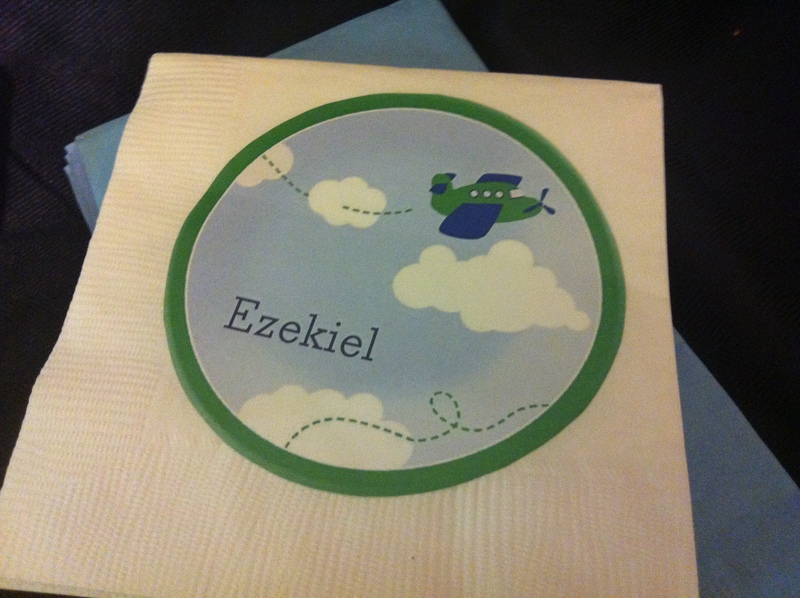 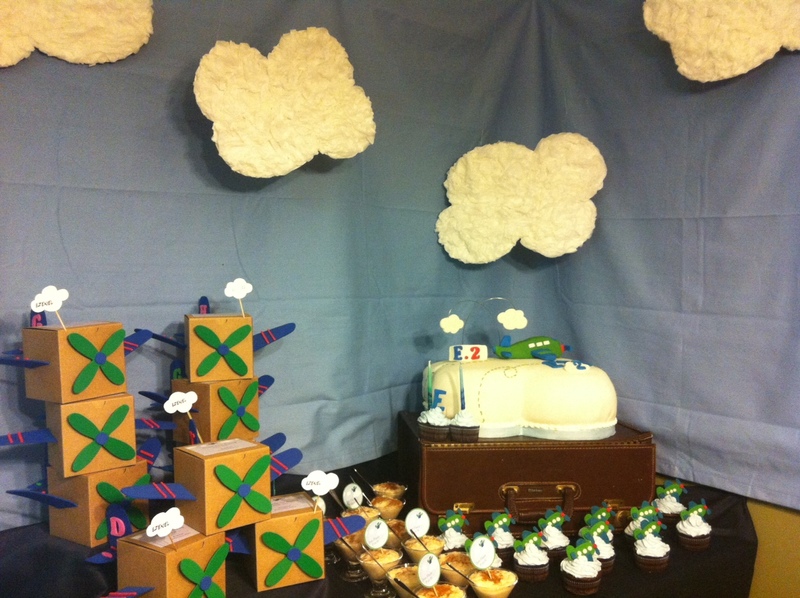 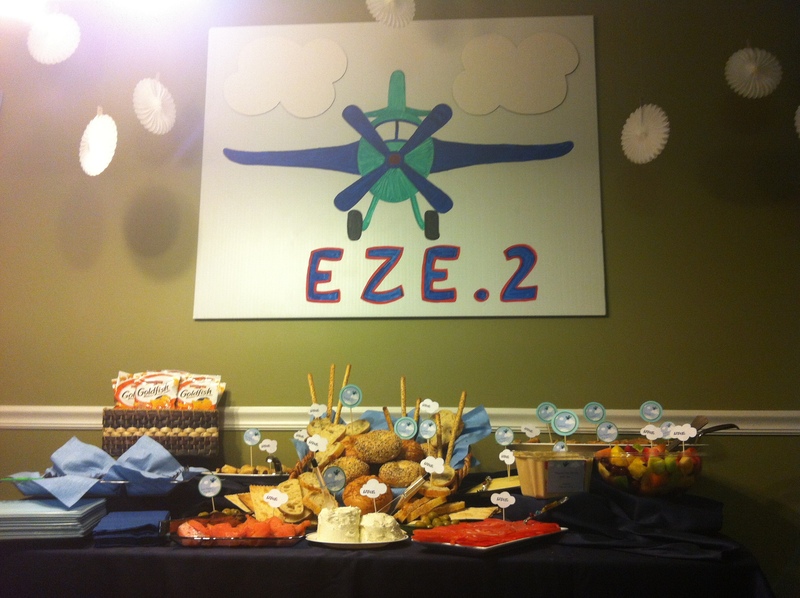 I planned a super cute & stylish Airplane Birthday party. 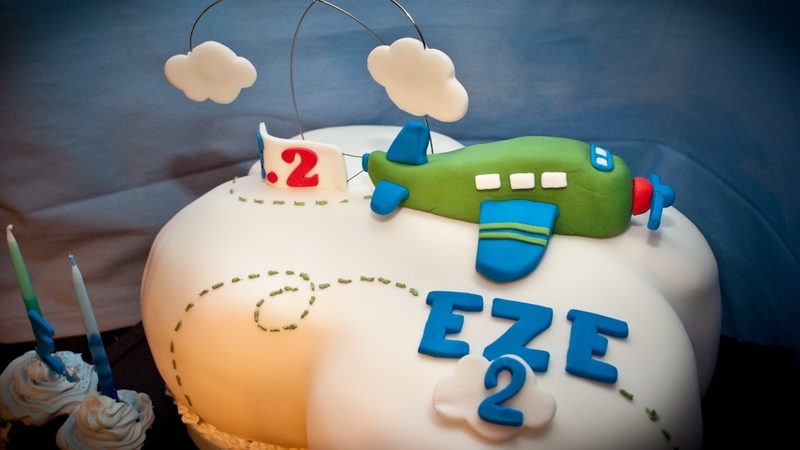 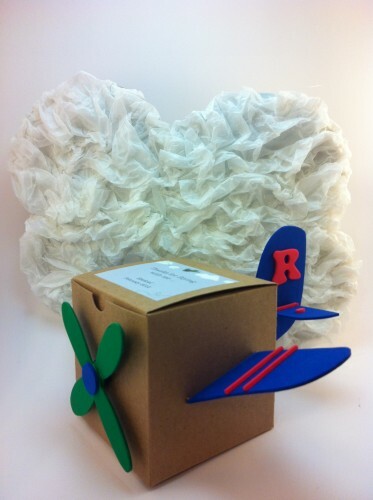 Check out this incredible, adorable and unique airplane fondant topper! 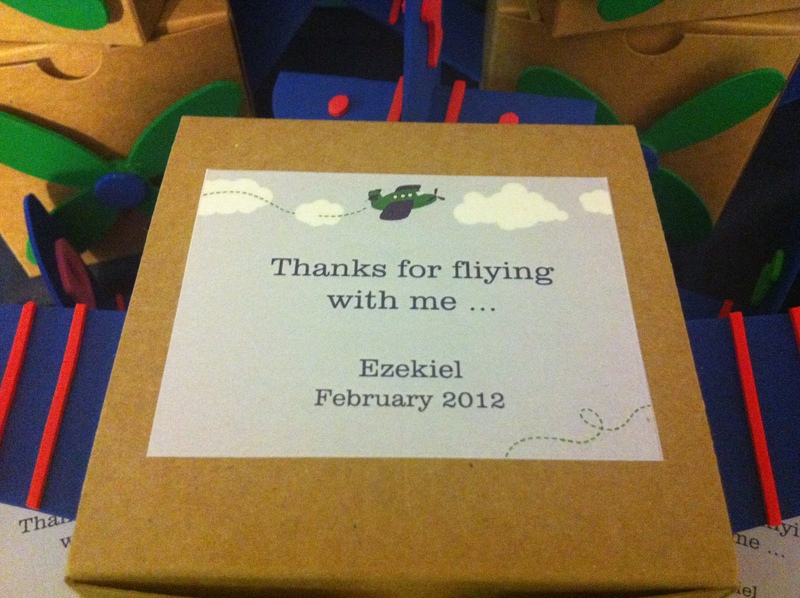 I used the small luggage for base decoration. 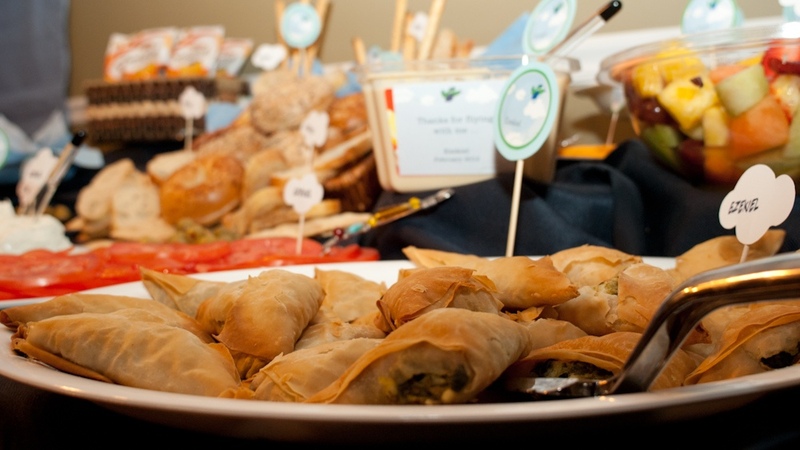 The food was a serve yourself, brunch-style meal. 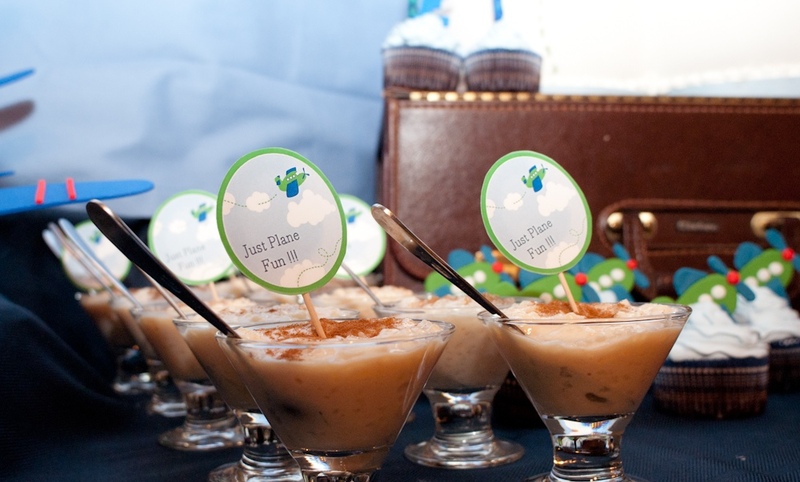 Ready to check out all of the fun party pictures and details?